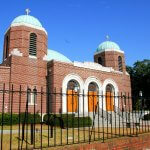 The Holy Trinity Greek Orthodox Church (located on 30 Race Street) first opened in 1953. 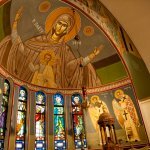 It replaced the first ever Greek Orthodox Church that was built in 1911. 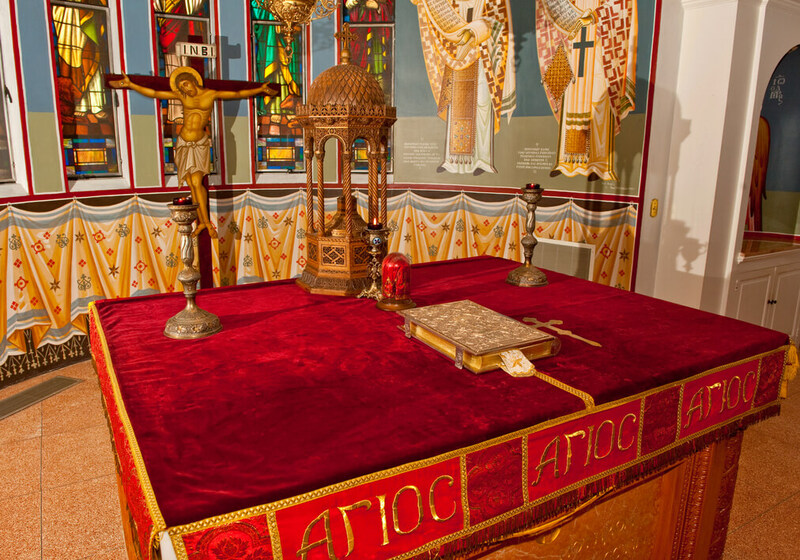 In the summer of 1910, the charter of the Greek Orthodox Community of Holy Trinity of Charleston was formed and established. 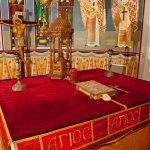 The Greek Orthodox Church is one of the major ancient Churches formed by the Apostles. 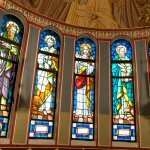 Please join us for Sunday worship from 10 am to 11:30 am. 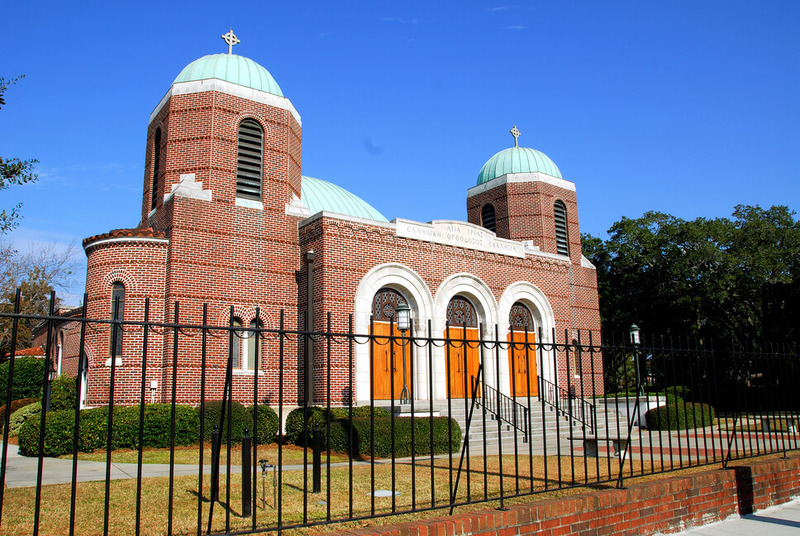 The church was designed by Harold Tatum who went with the traditional Byzantine style of architecture. 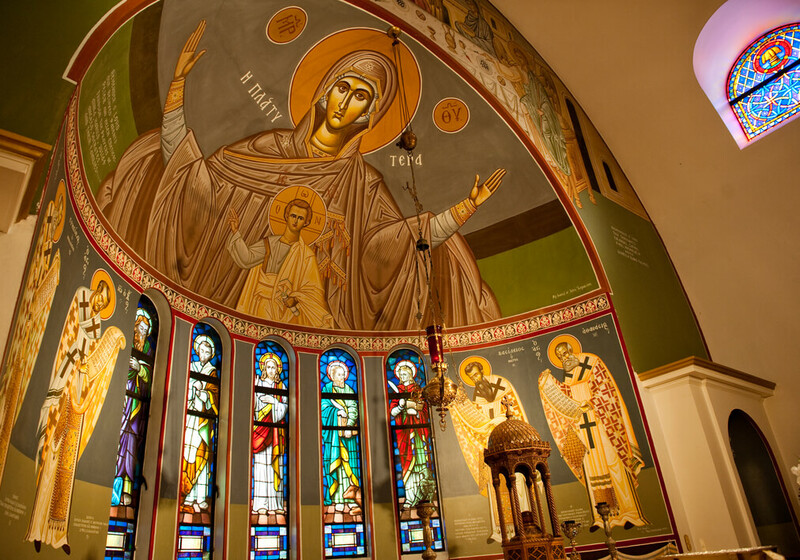 The stunning icons inside the church are done by Photios Kontoglou who is from Athens, Greece. 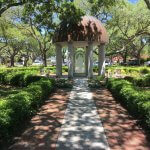 The central dome was designed and constructed by the Guastavino Company from Woburn, MA. 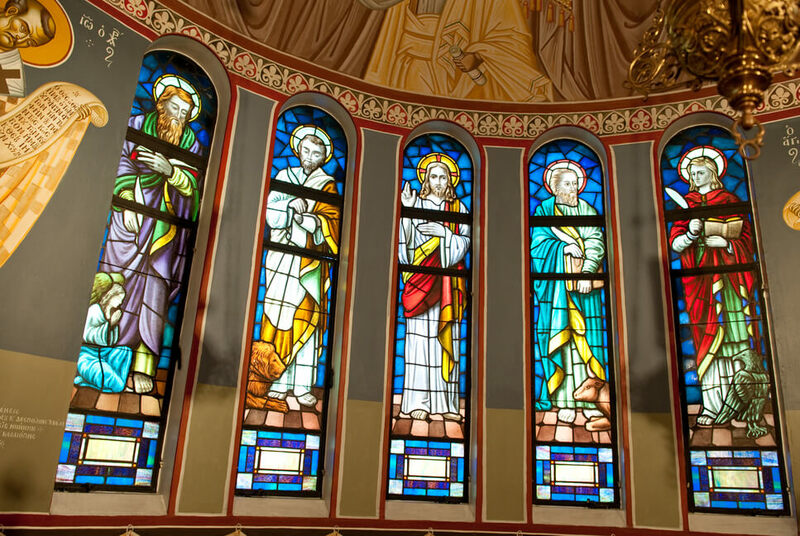 The Holy Trinity Church is a masterpiece that was inspired by Byzantine art and architecture from the Western Hemisphere. 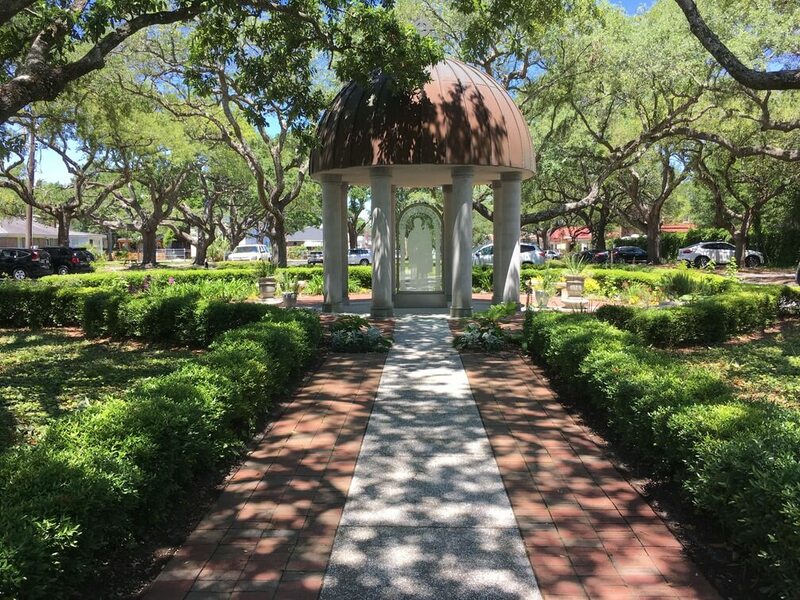 The church brings life and culture to the people of Charleston. 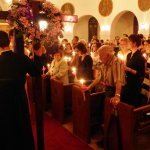 For church inquiries contact the church office at (843) 577-2063 or email at office@gocharleston.org. 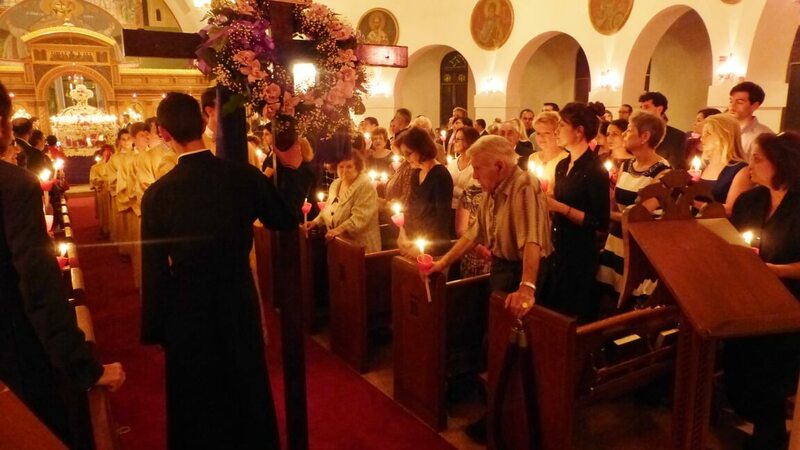 Visit the Greek Orthodox Church of the Holy Trinity website.